I had such a wonderful time working with this adorable little client last week! 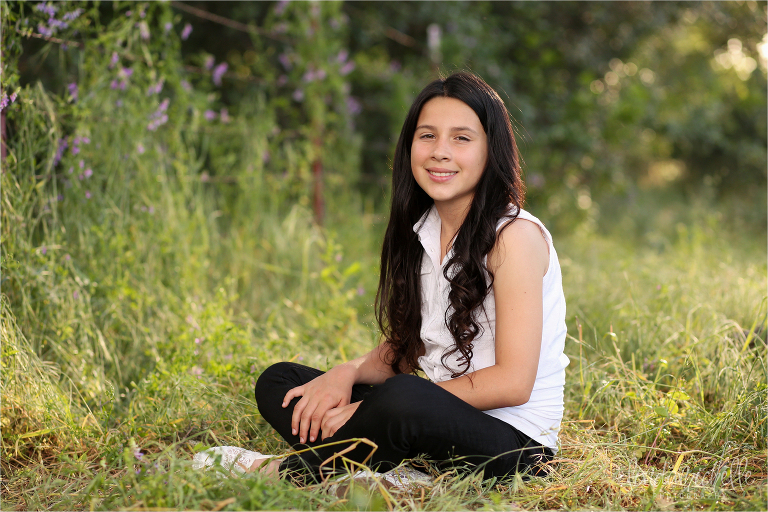 Michaela is 10-years-old and is an aspiring actress, so we met at a park in Roseville to get some updated head shots for her portfolio. Michaela was born with one blue eye and one brown eye, so she has a very unique and fun look. 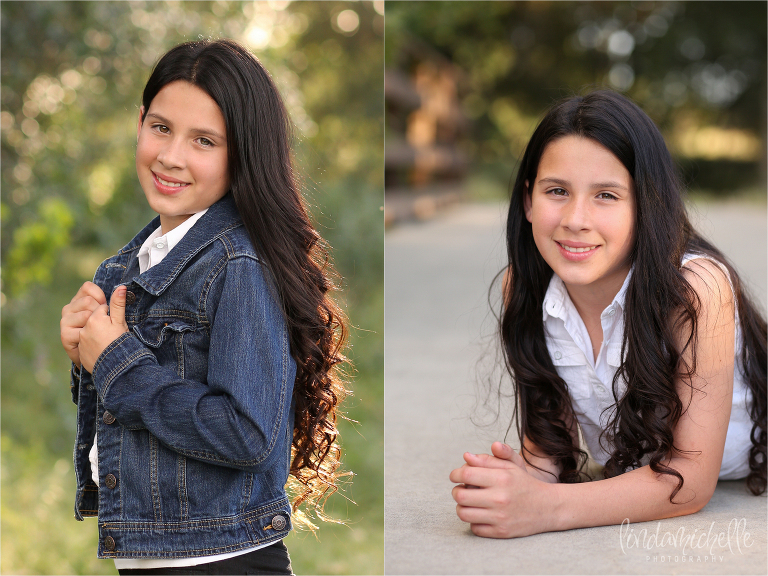 She was worried about what to wear for our session, but I think the outfit she chose was classic and just right for her new portfolio images. 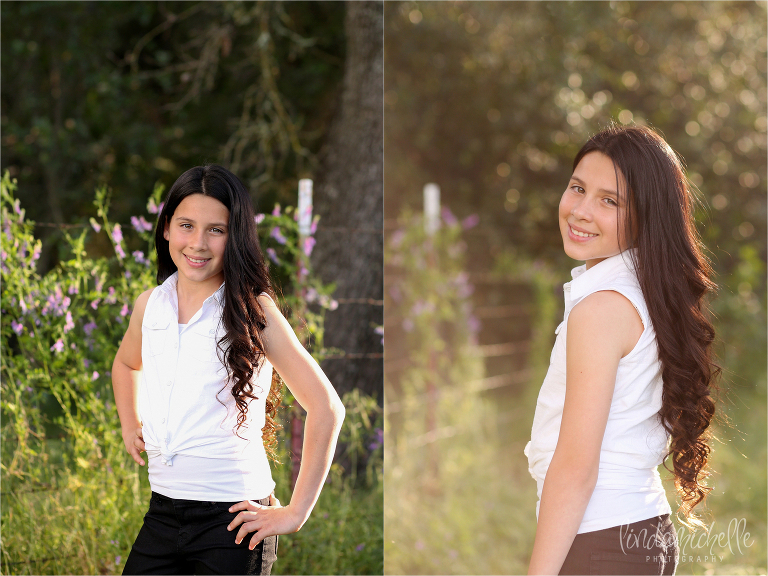 I absolutely love photographing children because I love meeting amazing kids with big dreams–like Michaela. I’m so excited for her and can’t wait to see where her acting takes her! 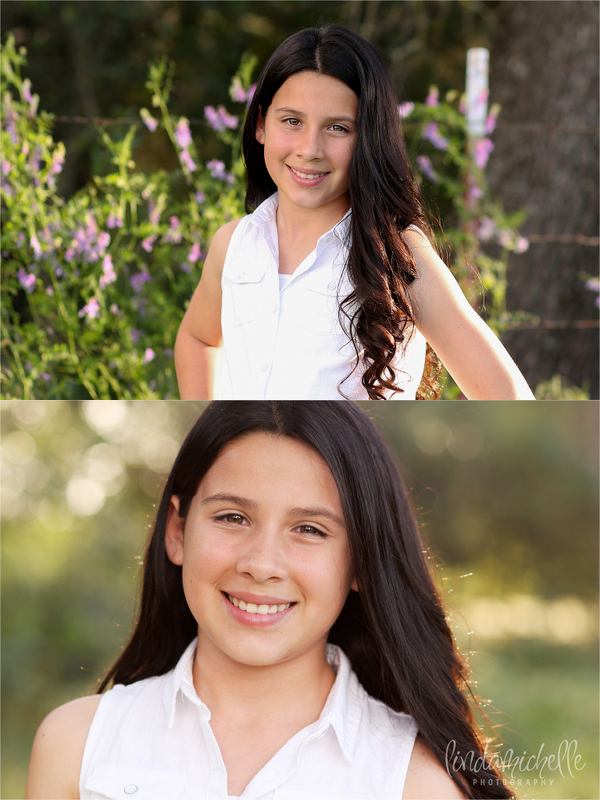 Are you interested in updating your portfolio or scheduling a session for your child? Contact me!